Happy Friday / Fourth of July Weekend! It’s always the WORST when the 4th falls in the middle of the week am I right? 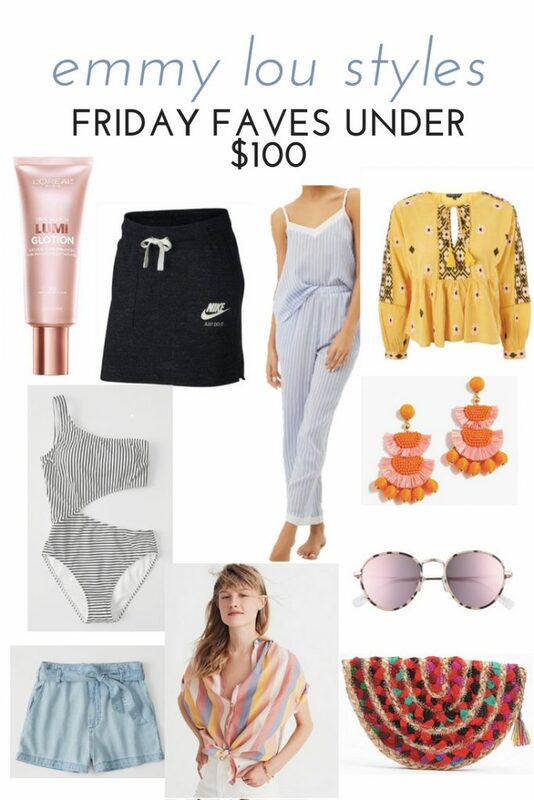 There are so many summer faves I have right now that are under $100 and I feel compelled to share them with you! Grab a glass of wine and read on! This embroidered ruffle hem top is a summer fave because you can pair it with white shorts now or with denim and a pair of booties in the fall! Worth the price! This set comes in two colors and is under$30! Perfect for summer! This is easily a summer fave because I love the vintage look to it. So easy to throw on and go! Ladies, this stuff is incredible! I snagged it from Ulta the other day and have been applying it before my foundation or slightly mixing with my foundation. It gives you the perfect summer dewy look! I’m loving the color of these frames and the shape! Hoping they go on sale soon! 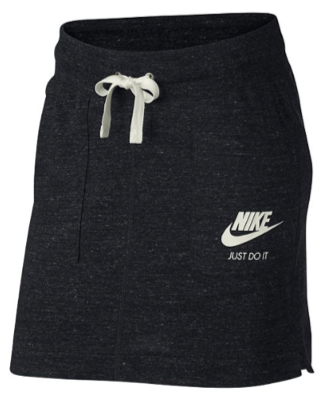 I am stalking these to go on sale! Love the colors. Such a fun statement piece! 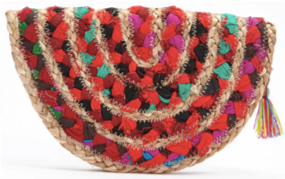 I’m on a raffia kick this week! This cute little clutch is perfect for summer! How cute would this be with a little black dress?! 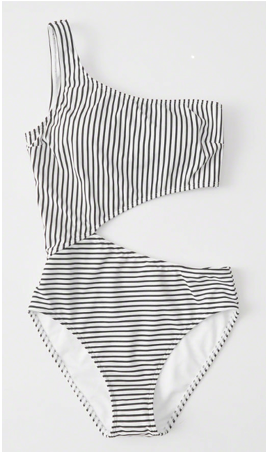 I love that this swimmie covers you in all the places you want to be covered! I love the price too! 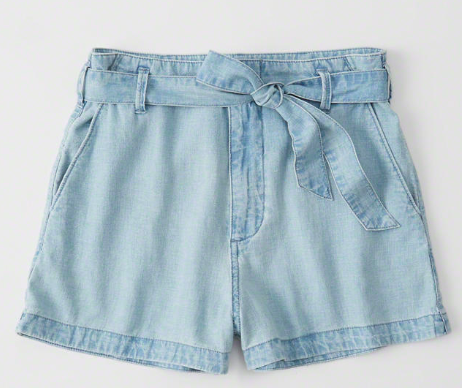 Chambray heyyyy! 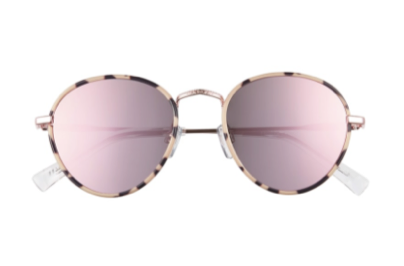 These are darling for summer and look so lightweight! Perfect with your fave white tee! 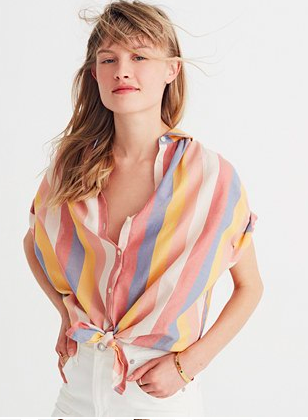 This shirt legit looks like some sherbert ice cream and screams summer! 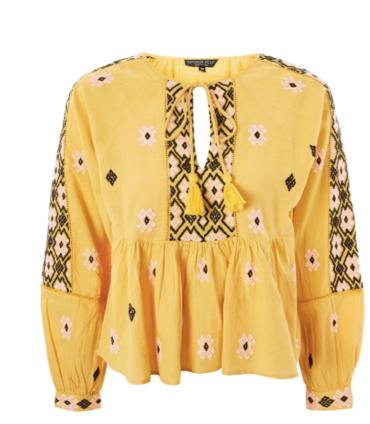 I want to wear this with some light colored denim! What are you loving right now?! Tell me below! 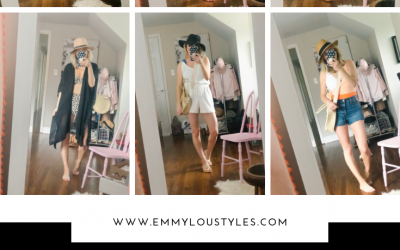 Don’t forget, you can always shop my latest looks right here! I love all of these!! 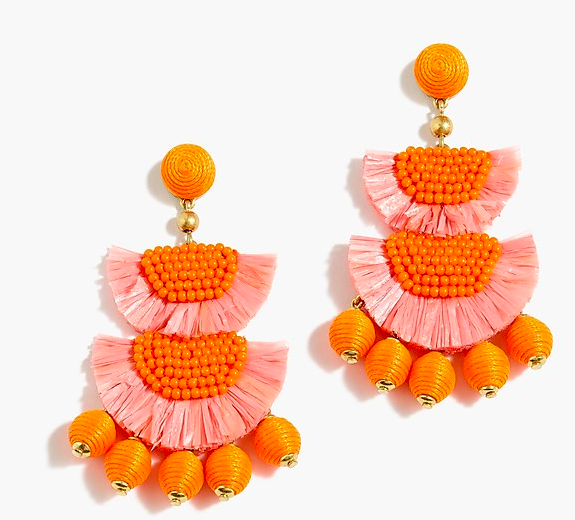 Those earrings are calling my name!